The Utah Psychological Association and Psychologically Healthy Workplace Awards Committee is proud to announce the recipient of the 2015 Psychological Healthy Workplace Awards. 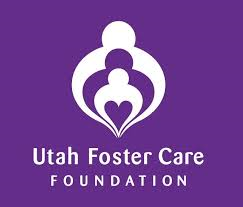 Please join us in recognizing Utah Foster Care in their efforts to create and maintain a psychologically health workplace for their employees. This year's honoree will be given the award in conjunction with the UPA Annual Meeting on Thursday, May 28 at 6:00 pm. Please RSVP for this event by May 20, 2015 since dinner will be served. Dinner cost: $10.00 per person. This event is open to the community.